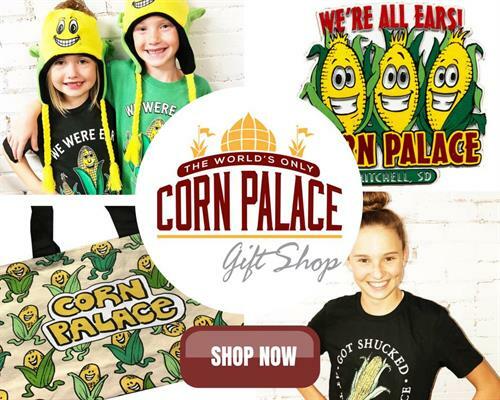 Keeping it corny since 1892 we're the official home of World's Only Corn Palace, Gift Shop. 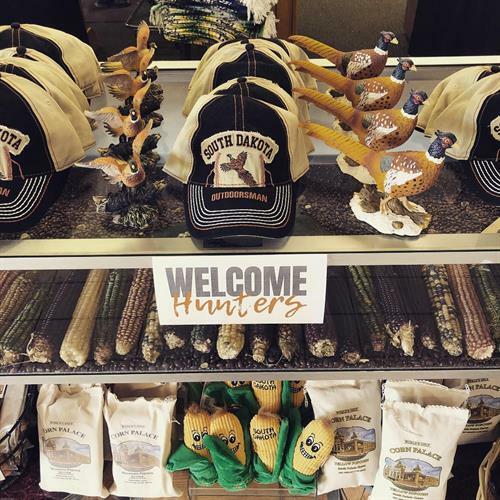 Our shop features many South Dakota made products, souvenirs, t-shirt’s, hats, and of course popcorn! 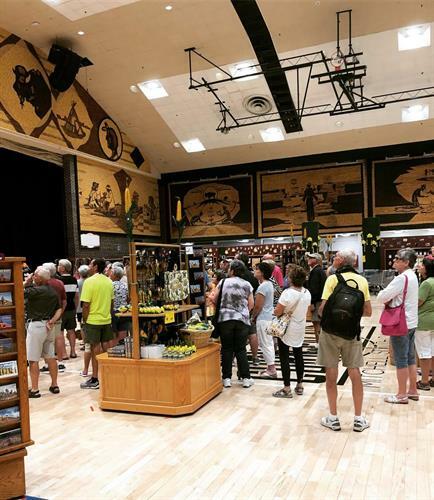 with ''a-maize-ing'' gift ideas, the Corn Palace Gift Shop offers a variety of unique gift ideas and novelty items from corn platters to corn suckers! 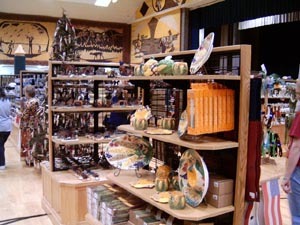 We feature many South Dakota Made Products such as corn cob jelly, popcorn, Wheeler jewelry, buffalo jerky and more! 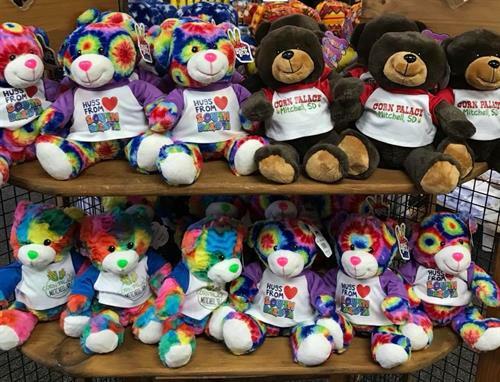 Gift boxes and baskets are available and can be shipped anywhere.